Oh that's easy. Kill Amy. Tails is awesome! 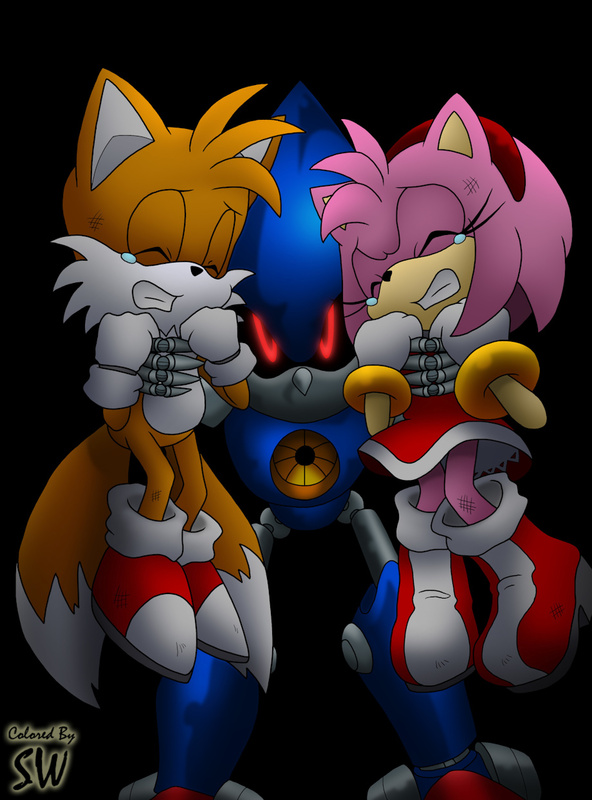 Keep them both and turn into dark sonic damn it!